When it comes to diet vs. exercise, have you ever been told that it’s “80% diet and 20% exercise?” Clearly, when it comes to this heavily debated topic, diet weighs supreme. After all, exercise alone doesn’t “work,” right? Or, does it? 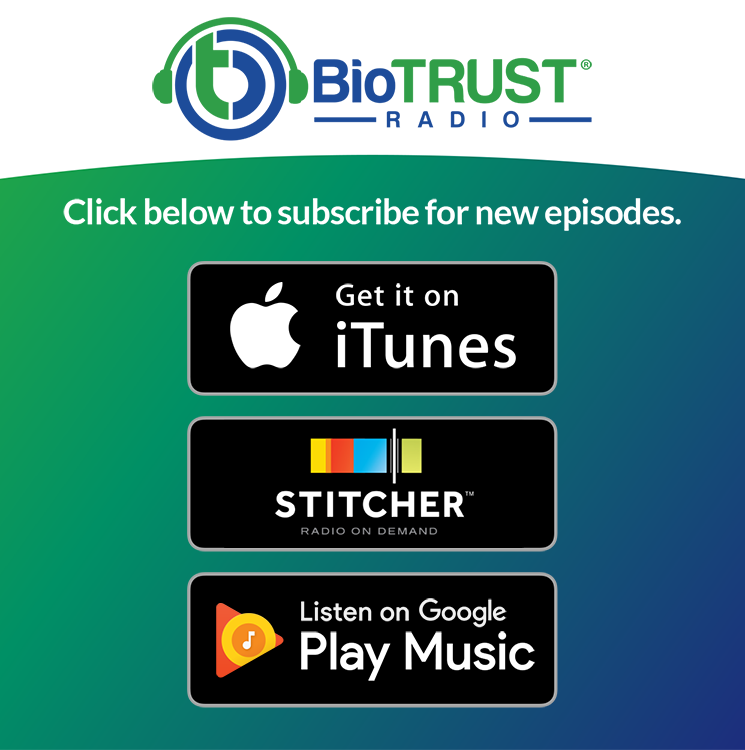 In this episode of BioTrust Radio, we’re talking diet vs. exercise, and we’ll share our surprising take on this contentious topic. Yep, the ol’ diet vs. exercise question. On one hand, many of us have been told that diet is more important. The 80/20 diet vs. exercise ratio had to come from somewhere. On the other hand, many people are urged by their doctors to start exercise because they need to lose weight. When it comes to diet vs. exercise, which is it? Are we even asking the right question? Can you “out-exercise” a “bad” diet? What does it mean that “exercise alone doesn’t work”? Why we have to consider the tremendous benefits of regular exercise and physical activity, which FAR exceed weight loss. How the role of food addiction in the diet vs. exercise debate. What role does “momentum” play the question of diet vs. exercise? Why diet vs. exercise may be the WRONG question to be asking. How your relationships and people you surround yourself can influence the diet vs. exercise debate. Why we need to focus on putting more life into our years as opposed to more years in our lives. If we had to choose just one, what would we pick between diet vs. exercise? When it comes to diet vs. exercise, which do you think is more important? We’d love to hear your feedback. Let us know in the comments below. Enjoy!